14 Lab Tech, Teaching Asst, Clerk, Tutor vacancies in Kerala Veterinary and Animal Sciences University: Kerala Veterinary and Animal Sciences has Released Recruitment Notification for Lab Tech, Teaching Asst, Clerk, Tutor vacancies. Interested and eligible candidates can attend Walk-In-Interview on 27-01-2017 at 09:30 AM Hrs on wards. Qualified in B.Sc. (Microbiology)/ Diploma in Laboratory Techniques for post no.1, B.V.Sc & A.H/ M.V.Sc in poultry Science or related subjects for post no.2, M.V.Sc. ( Datry science /VPH/LPT/ Animal Nutrition) / B.V.Sc &A.H.( in the absence of M.V.Sc. hands) or B.Tech. (Dairy Science and Technology) for post no.3, Diploma in Dairy science for post no.4, M.Com. with proficiency in computer application for post no.5,7, M.S./M.Sc. (Quality) control in Dairy industry for post no.6,8. Interested candidates walk-in-interview will be held for the above posts on 27-1-2017 at 09:30 AM in the Seminar Hall of College of Veterinary and Animal Science, Mannuthy.Candidates with the qualification enlisted above can attend the walk-in-interview with the originals of their certificates proving qualification, age, experience etc. Date of Walk-In-Interview: 27-01-2017 at 09:30 AM Hrs. 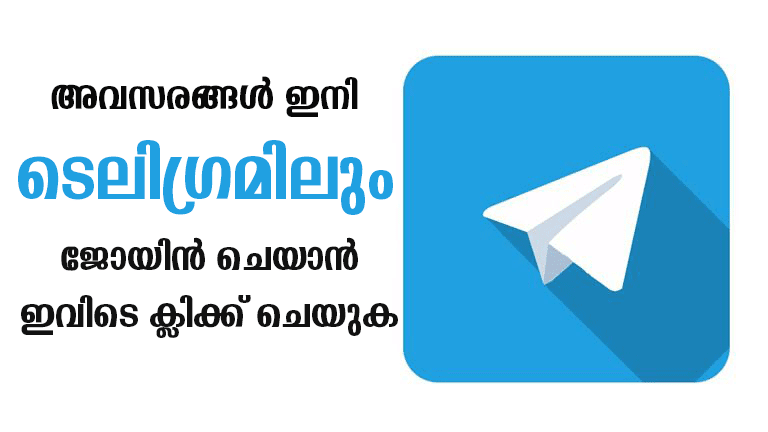 Venue :Central Institute of Seminar Hall of College of Veterinary and Animal Science, Mannuthy.